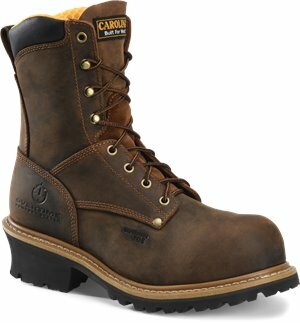 Carolina - 8 Inch Comp Toe Logger $124.99 Free Shipping! 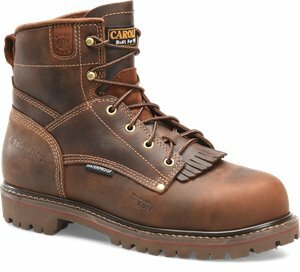 Carolina - 8" Plain Non Steel Toe Logger $134.99 Free Shipping! 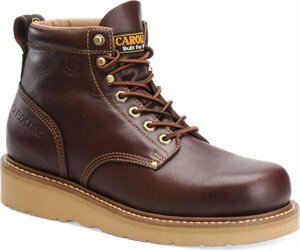 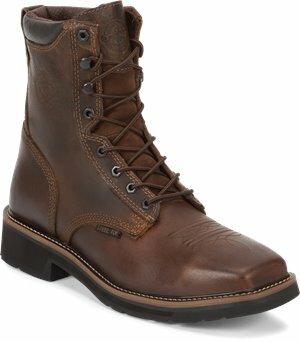 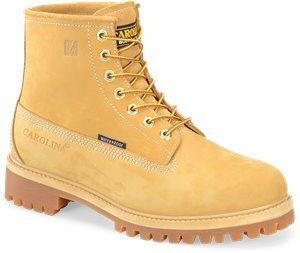 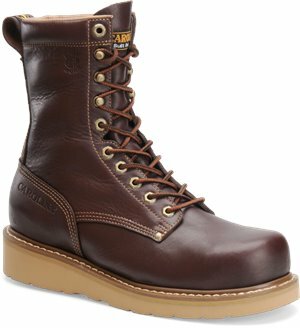 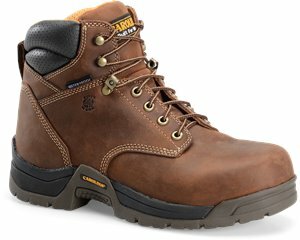 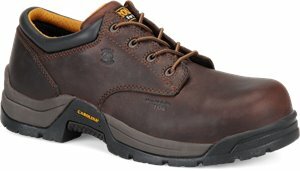 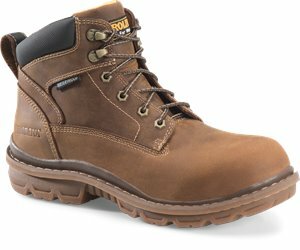 Carolina - 8 Inch Waterproof Wheat Work Boot $114.99 Free Shipping! 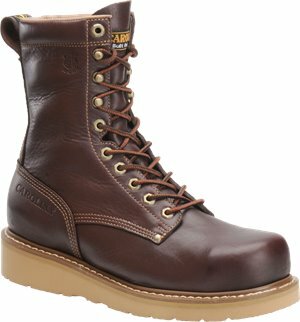 Justin Original Work Boots - Pulley Steel Toe $124.95 Free Shipping! 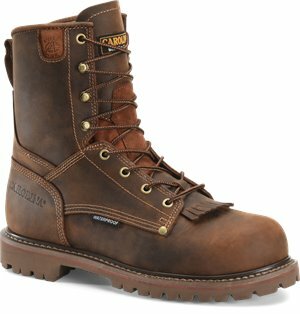 Carolina - Apprentice Mid Steel Toe $119.99 Free Shipping! 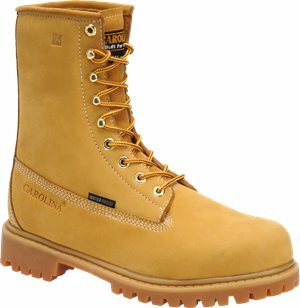 Carolina - 6 Inch Waterproof Comp. 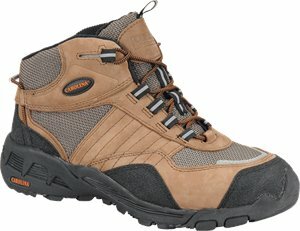 Toe $159.99 Free Shipping! 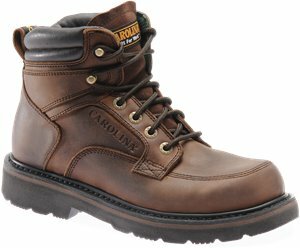 Carolina - 8 Inch Waterproof Composite Lace-to-Toe Logger $189.99 Free Shipping! 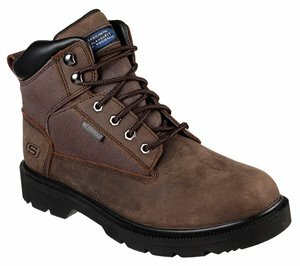 Carolina - 8 Inch Waterproof Composite Toe $159.99 Free Shipping! 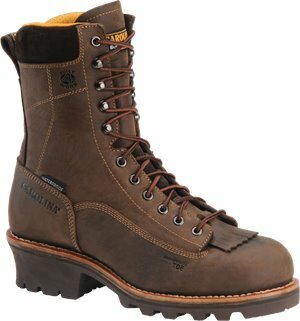 Carolina - 6 Inch Composite Broad Toe $149.99 Free Shipping! 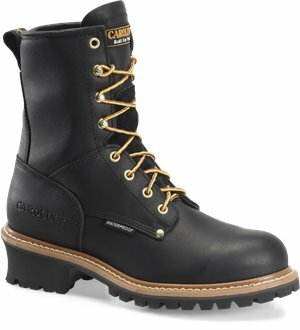 Carolina - 6 Inch Waterproof Broad Toe $144.99 Free Shipping! 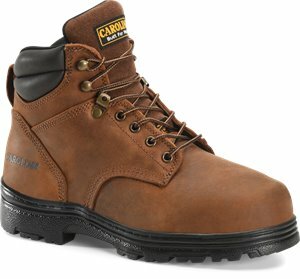 Carolina - 8 Inch Waterproof Plain Toe $159.99 Free Shipping! 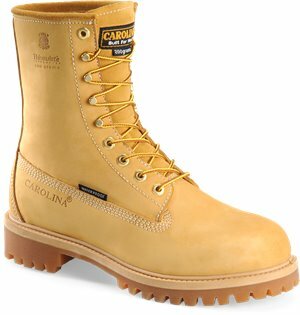 Carolina - 8 Inch Broad Toe Wedge $139.99 Free Shipping!